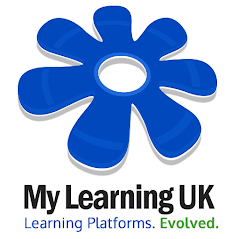 We have now released the first part of the manual, guides and documentation for the latest edition of the My Learning suite (release 13: Anteos). Users will now find this on their "Help" menu, under "Online manuals". Currently, there are 134 pages of tutorial goodness! Very soon we will be indexing the entire manual and it will become fully searchable from your "Shared files" area for all schools. As you can appreciate, our technical team have been working overtime (in payment of free Pizza) for their efforts! They also keep telling us that video tutorials are coming for the summer holidays - which will be nice.